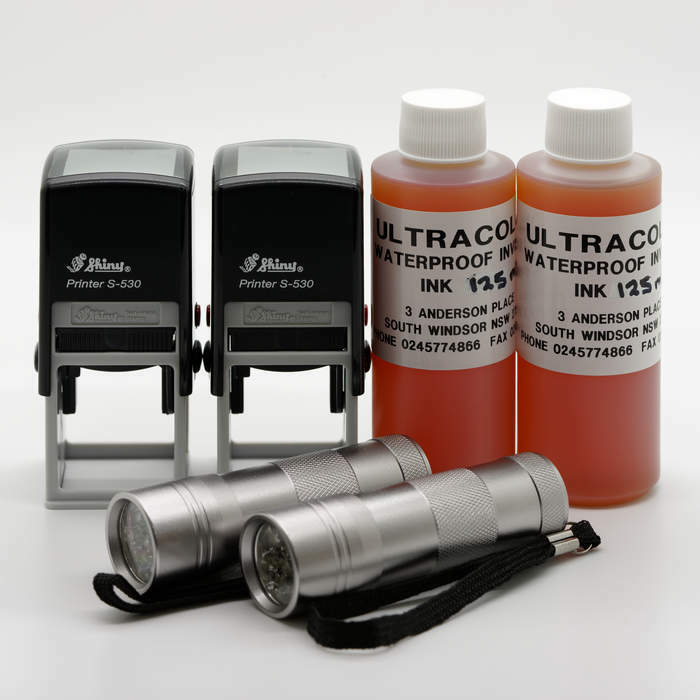 We have a range of Night Club Self-Inking Stamp products and solutions to suit your needs, including invisible Ink for Black Light Applications. 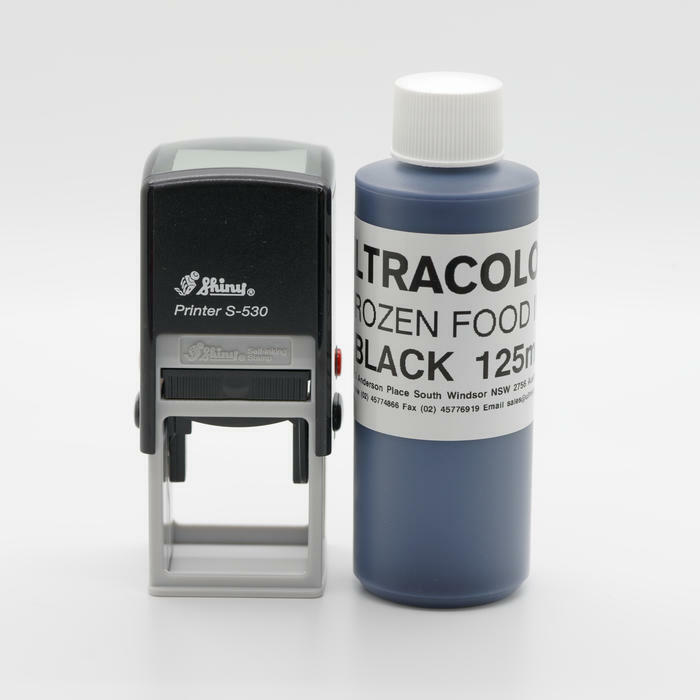 Self-inking stamps can also be used with either black or red fast drying ink. A dry inkpad is sold with the self-inking machine and you ink it up with fast drying ink which is sold separately. With invisible ink which is visible under a black light torch. A dry inkpad is sold with the self-inking machine and you ink it up with invisible ink which is sold separately. You can buy a traditional stamp and a dry inkpad and ink it up with either the invisible ink or fast drying ink. Black light torches are also available. 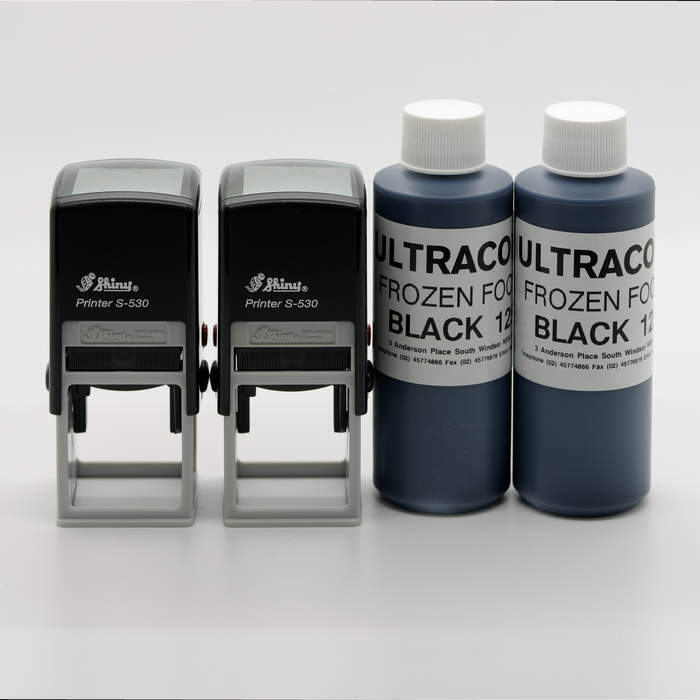 This kit includes a self inking stamp with your logo and a bottle of fast dry black ink. $100 for two sets including delivery and GST. 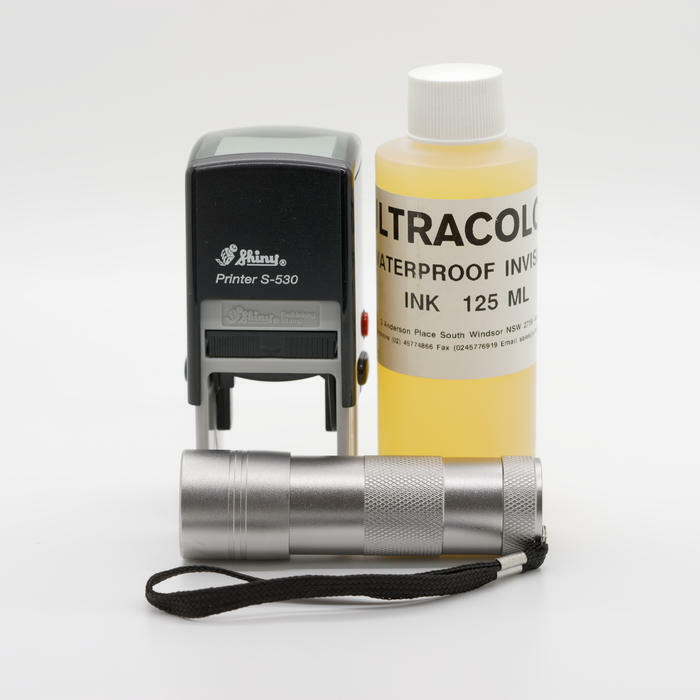 This kit includes a self inking stamp with your logo, a bottle of UV ink (Invisible Ink) and a black light torch. $135 for two sets including delivery and GST. Small torches (10cm long) cost $12.00 each. 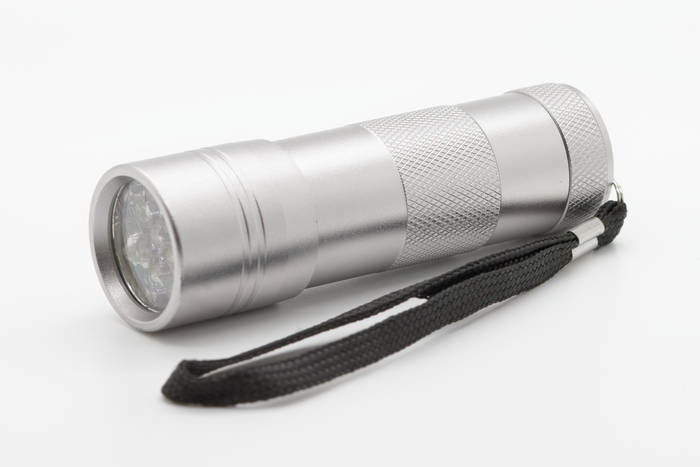 They use 3 x AAA batteries (not included) They have a metal casing and are of high quality. quis, Lorem porta. elit. diam sed felis leo.